Mark A. Imbrogno is a Member in the Health Care, Financial Services and Public Finance industry groups, focusing primarily on public-private partnerships, municipal and tax-exempt bonds, banking and finance, and government relations. He practices out the Firm’s office in Morgantown, West Virginia. Don’t let Mark’s easygoing demeanor fool you – he’s definitely juggling 10 things, he just never lets it show. Mark routinely serves as bond counsel, underwriter’s counsel and issuer’s counsel in public and governmental financing, primarily involving tax-exempt bonds. In addition, he has experience in financing and development of infrastructure and economic development projects, including tax increment financing. 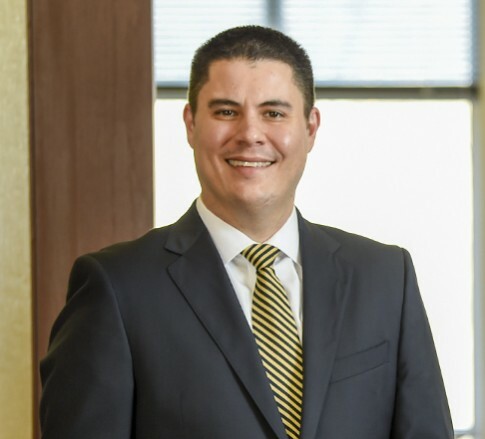 He has acted as counsel in transactions involving loans and other financing arrangements for private entities and has experience with performing due diligence for business transactions. He has worked on transactions in several different industries, including banking, energy, manufacturing and higher education. Mark has experience in securities law, including blue sky filings and preparing offering materials. He has also drafted legislation for clients, including economic development and public finance legislation authorizing the creation of special districts and the issuance of revenue bonds. Mark’s reputation for being smart, practical, and unflappable even led to a short hiatus in his time at Jackson Kelly – so he could serve as Deputy General Counsel to Governor Earl Ray Tomblin. Mark’s involvement in politics and the legislative process, including serving as counsel to the West Virginia Senate Finance Committee and Economic Development Committee, makes him the ideal person to guide clients through financing and other transactional projects. A Charleston native, Mark now lives in Morgantown with his wife, daughter, and their two dogs. When Mark isn’t wheeling and dealing, you can find him taking in a Mountaineers’ game, cooking a mean homemade pizza, or trying to get his wife to appreciate the music of the Grateful Dead.